Based at Nan (Thailand), Krungthai Co. (Thailand) Ltd. has been providing passport consultancy services to the clients. We are over a decade old company with an impressive client-base in Thailand as well as abroad. 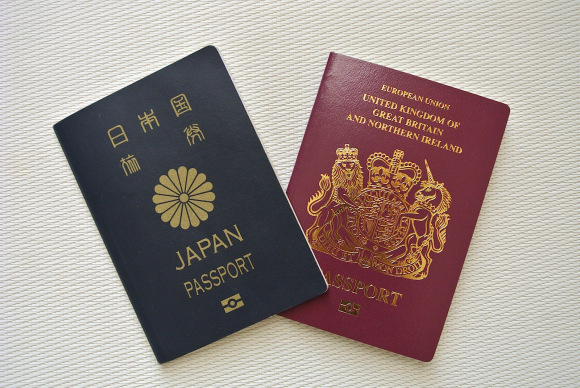 We specialize in consulting clients for their passport related concerns, especially for Europe, Asia, South America, North America, Africa, and Oceania. The company has a team of dedicated professionals, who understand individual requirements of the clients and provide them with the best solutions.